The idea of buying a beach cottage and renovating it all summer has always appealed to me: Painting the deck rails white, power washing the cedar shingles, planting hydrangea, gutting the tiny kitchen and installing beachy-chic cupboards. How great would it be to paint the walls sea beeeze blue, shop for the right outdoor pillows at HomeGoods and commission a beach scene mural? 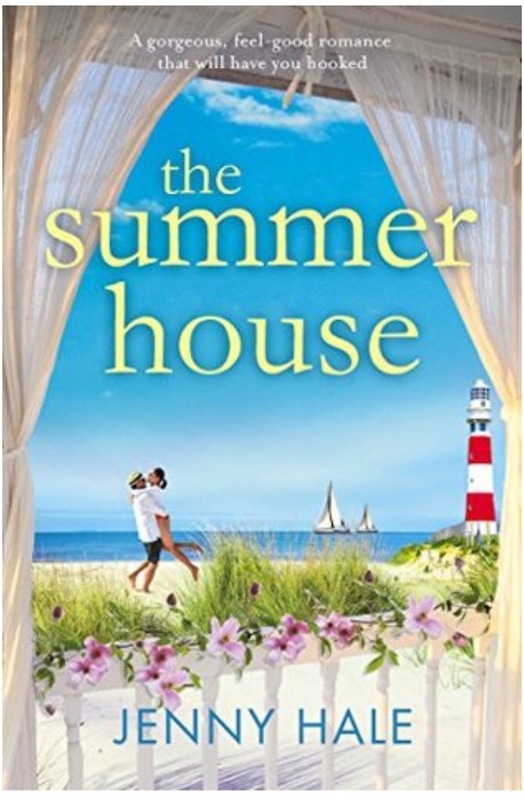 The great thing about The Summer House is you get to have all the fun of a beach cottage reno… without all the work… and with a handsome guy taking you to lunch all the time… and finding an old diary… and a wonderful artist who just needed to reacquaint himself with his muse. See, we might not get all that in real life – not in one summer anyway, but Callie and Olivia do. They share their summer with us, beach cottage, romance, family secrets, happily ever afters, and all.